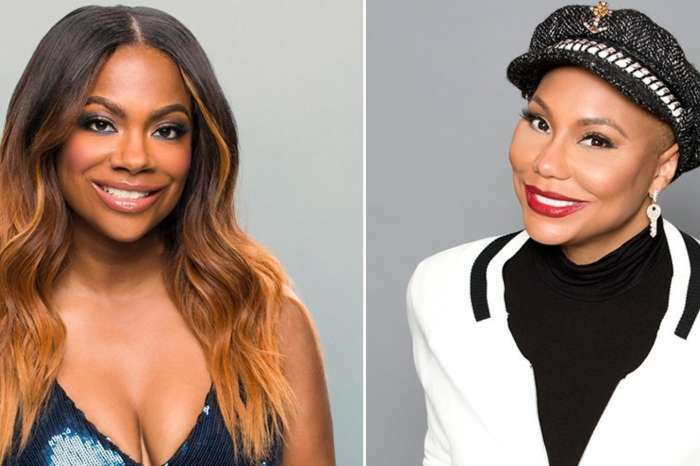 Tamar Braxton has finally found love and happiness again and her fans could not be more excited for her. 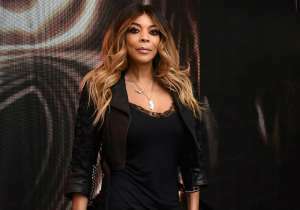 It was recently reported that David Adefeso, her boyfriend, made his red carpet debut at the premiere of her reality TV show. He was wearing his signature aviator shades and he stole the show as he laughed and hugged Tamar while they were posing. As always Tamar looked stunning in a mini black dress and frankly, she was radiating with happiness. 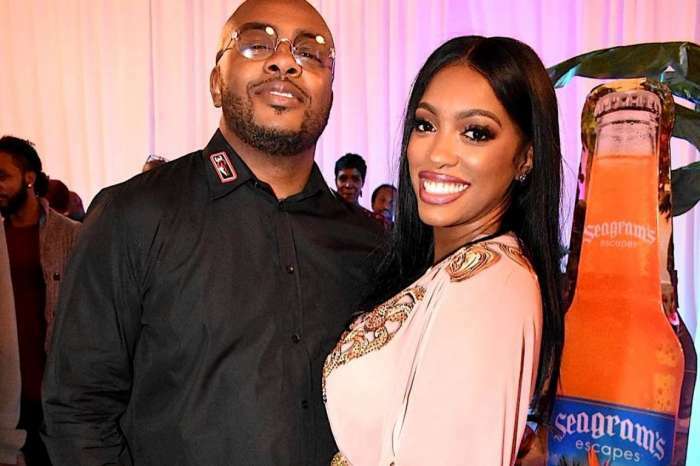 Porsha Williams said ‘So happy you found love !! So deserving.’ NeNe Leakes also commented with a couple of heart emojis. There were a lot of people who said that they liked Vincent Herbert more. 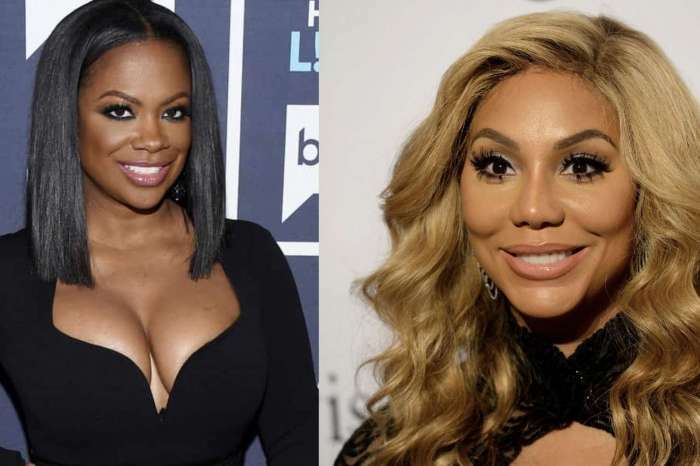 It’s truly great to see Tamar so happy and in love these days.